Decoding IYC: Here's What You Can Expect From Nagpur's Favorite Youth Summit! Indian Youth Conclave will be held in Chitnavis Centre on 12-13 August! Are you confused because your life is going nowhere? Does the thought of ‘What’s next?’ scares you the most? Do you need a tinge of motivation in your otherwise sad life? Then, no worries! Because Indian Youth Conclave is back. 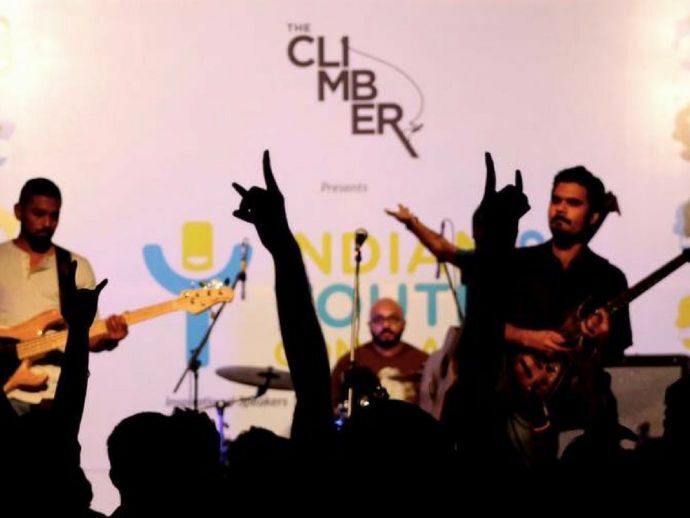 Indian Youth Conclave is a youth summit which is organized by The Climber, a youth driven educational start-up which envisions to help teenagers and young adults to connect to young achievers to make informed career choices. 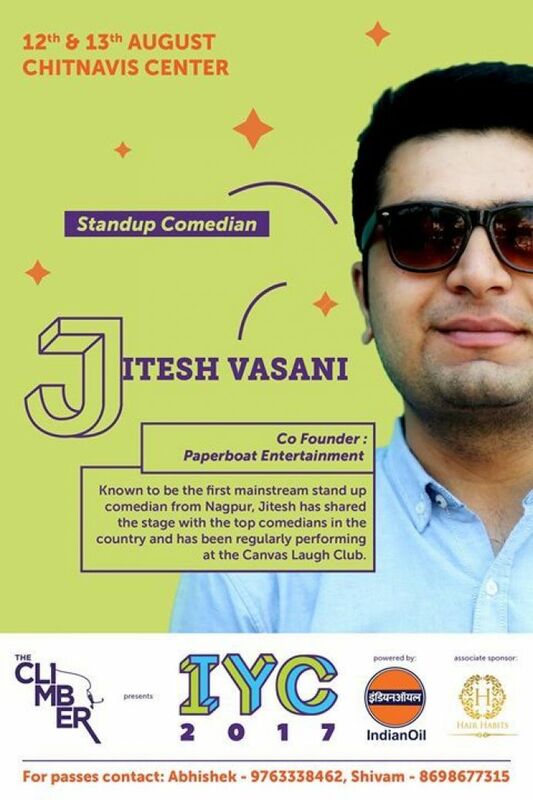 Popularly known as IYC, it is Nagpur’s biggest youth fest which brings together TEDx speakers, writers, poets, artists, musicians, stand-up comics, geeks and YouTube fanfest performers. Just like last year, this year too, IYC promises to be a gala event. 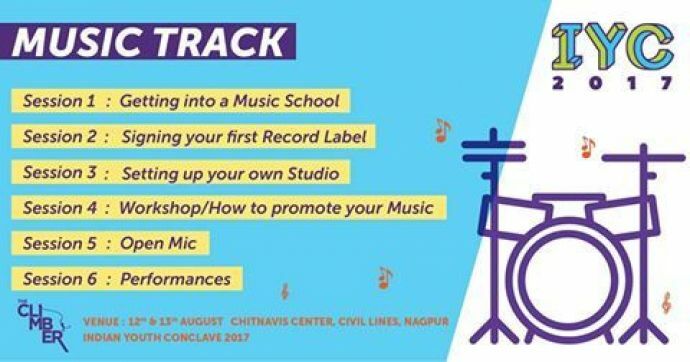 Now that the D-Day is near, here’s what you can expect from the Indian Youth Conclave which will be held in Chitnavis Centre, Nagpur from 12-13 August. 1. Some great stories of hard work, grit, and determination! Run of the mill stories are no more inspiring. Hence as always, IYC is bringing some hatke speakers across the nation to Nagpur so that they can share their stories of struggle and success with the young minds of the city. The lineup, this year, is pretty interesting. 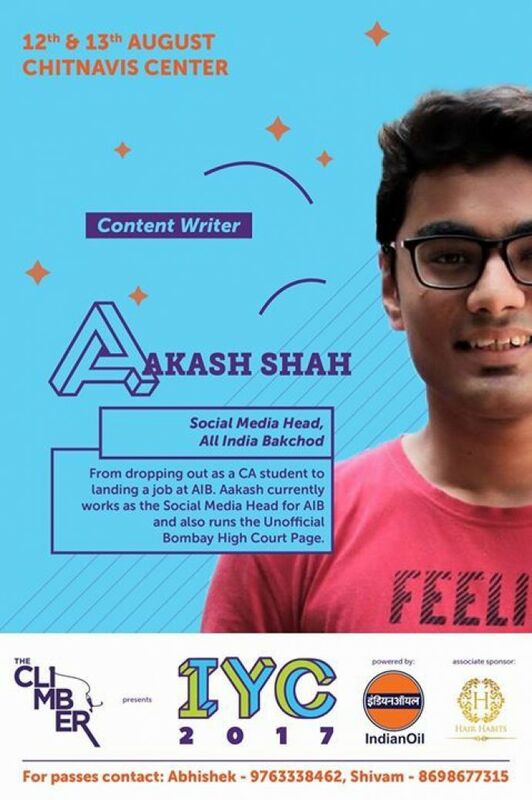 From All India Bakchod’s social media head Akash Shah to FilterCopy co-founder Ashwin Suresh, IYC promises a diverse range of speakers. IYC offers a plethora of options with which youngsters can decide what interests them the most. 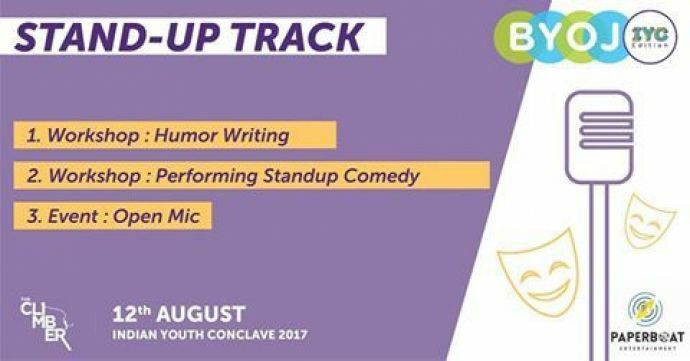 Whether they’re inclined towards music or have a thing for writing (literature track) or want to try their hand at humor (humor track) or have the drive to come up with a startup (technology and entrepreneurship track), IYC offers different tracks for all. The tracks will focus on topics like literature, humor, technology or entrepreneurship. All this and more, under the same roof! 3. Participate in some not so typical activities! Time and again, The Climber has introduced new concepts which are taking the world by storm, in Nagpur and this year is no different. Open mic, blindfolded conversations, spoken word poetry and workshops on humor writing, the platter offered by IYC is full and quite impressive. 4. Get an insider’s view on the trend that startup is! 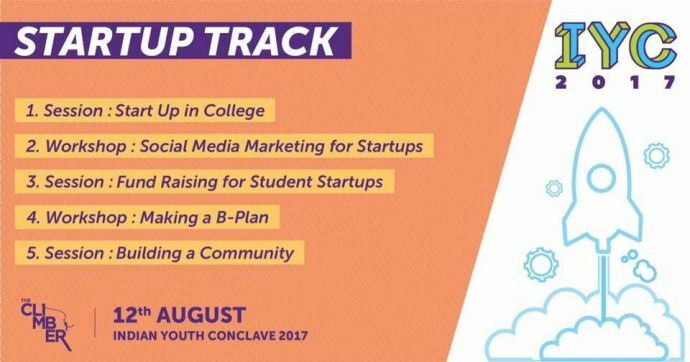 If you feel that you would work best in a startup and not in any MNC, then IYC is the perfect place to be on 12th and 13th August. Get insights on startups while you’re in college, raising funds and social media marketing from the most prolific personalities in India. 5. Because all the above points are more than enough to convince you! From success stories to some unique activities, from enlightenment on varied topics to finding your own path, IYC is a perfect platform for every youngster to know what his inclination is! If not anything, you can just have some great time that’ll leave you with a wider perspective. Convinced, much?! Well then, visit this site and book your tickets, ASAP! Indian Youth Conclave will be held from 12-13 August, 2017 in Chitnavis Centre. For further details, you can contact Abhishek at 9763338462 and Shivam at 8698677315. Also the event page on Facebook, here!